Over 85 African Americans with Arkansas roots are featured in the Arkansas Black Hall of Fame, established in 1992 to celebrate their accomplishments and significant impact on American History. An impressive exhibit of the Hall of Fame’s inductees is housed on the third floor of the Mosaic Templars Cultural Center (MTCC). It highlights the inductees’ achievements in art, music, education, civil rights, sports and more from the early 20th century to the present. But a plea, that upward to Heaven he flings- I know why the caged bird sings. The excerpt from African-American poet Paul Laurence Dunbar’s poem “Sympathy,” among his other works, inspired another acclaimed poet and author, Maya Angelou. She titled her 1969 autobiography “I Know Why the Caged Bird Sings” about her early years of life in Stamps, Arkansas. It was the first in a seven-volume series illustrating the transformation of a victim of racism and trauma into one of the country’s most identifiable voices of creativity, talent and perseverance. Maya Angelou is just one of over 85 African-Americans with Arkansas roots who are featured in the Arkansas Black Hall of Fame, established in 1992 to celebrate their accomplishments and significant impact on American History. An impressive exhibit of the Hall of Fame’s inductees is housed on the third floor of the Mosaic Templars Cultural Center (MTCC). It highlights the inductees’ achievements in art, music, education, civil rights, sports and more from the early 20th century to the present. 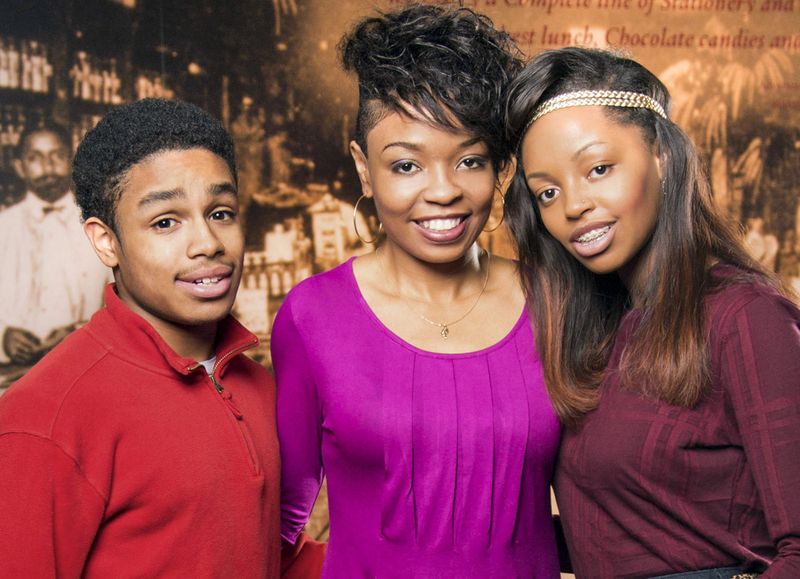 Sericia Cole with daughter, Sydney, and son, Evan at the Mosaic Templars Cultural Center. “We are more than a museum. We want every aspect of what we do to help young people see ways to excel. We use every aspect to grasp, enjoy and sneak in history in a non-threatening way for them. People feel better when they have something of their own they can claim. 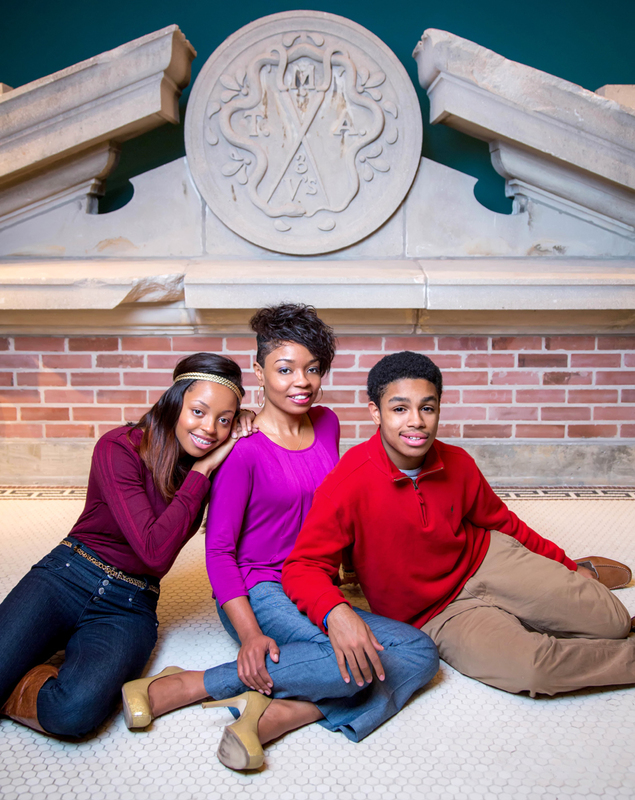 It gives them a sense of pride and belonging and responsibility,” Sericia affirms. “Our programs (at MTCC) do that. I want my kids and all kids to understand Dr. Martin Luther King, Jr.’s as well as others’ legacies and the responsibility of being of service to others and the community,” she says. The Mosaic Templars of America was an African-American fraternal organization founded in Little Rock in 1882 by two former slaves, John E. Bush and Chester W. Keatts. It was established to provide important services that did not exist for the African-American community, such as burial and life insurance. Bush and Keatts experienced great success, expanding operations to include a newspaper, hospital, and building and loan association. 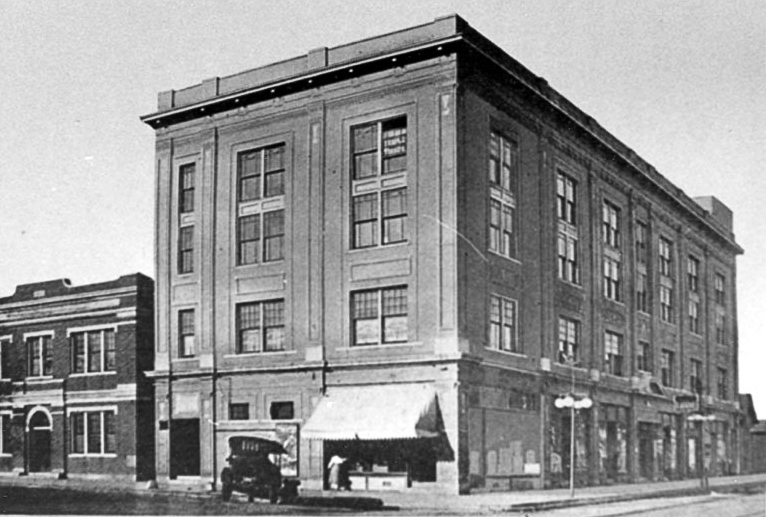 The organization attracted thousands of members and built a complex of three buildings at the corner of West Ninth Street and Broadway. All were completed by 1921. Although the business was devastated during the economic strife of the 1930s, the entrepreneurial spirit of Bush and Keatts, as well as other African-American business minds, stood as shining examples to future black entrepreneurs in Arkansas and elsewhere. 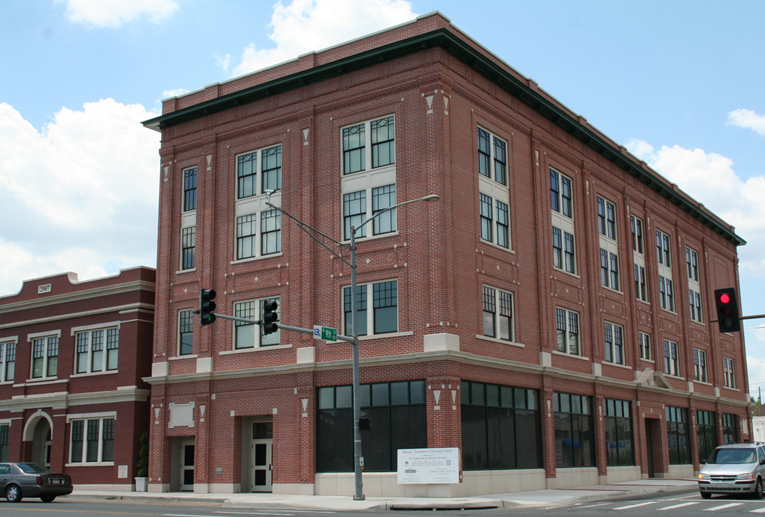 Little Rock’s West Ninth Street was a social center and economic hub of the African-American community in the late 19th and early 20th centuries. There were physicians, pharmacists, barbershops, jewelers, restaurants, hotels and more. There were several churches and community gathering places. The Dreamland Ballroom in Taborian Hall held graduations, basketball games, dances and musical performances. Though businesses declined during the Great Depression, World War II renewed growth and activity. However, urban renewal, highway construction and city landscape changes impacted the decline in the 1960s. What’s Happening at Mosaic Templars Cultural Center? Check it out! Hours: 9 a.m.-5 p.m. Tue.–Sat.